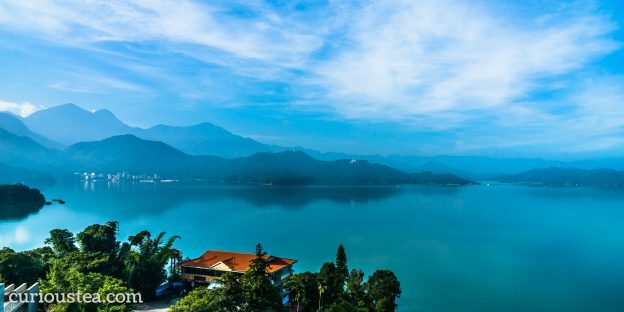 Nantou is a county in the centre of Taiwan containing Yushan and Sun Moon lake. 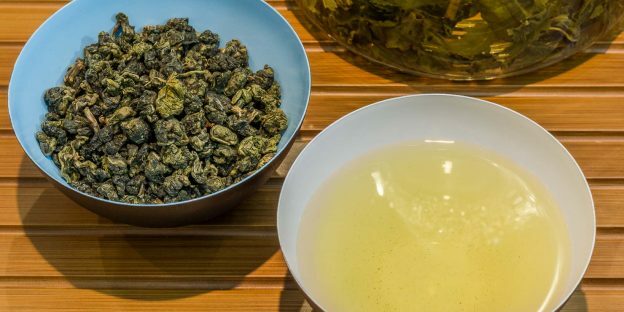 Some of Taiwan’s best and most famous teas originate from this county. Our February boxes should be with all our UK subscribers by now and our international subscribers should be receiving them very soon. We hope you enjoy what we have selected for you this month. 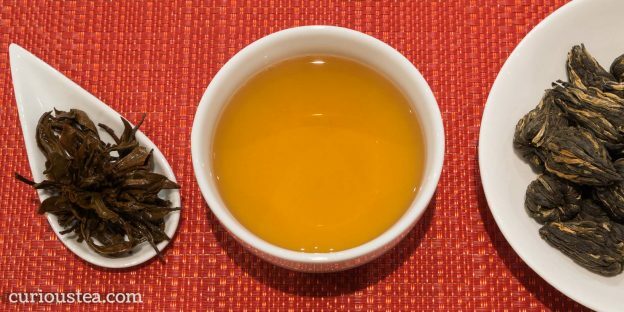 We have three teas from China; Jade Oolong, Lu An Gua Pian and Yunnan Golden Tip…. This entry was posted in Monthly boxes and tagged black tea, Darjeeling, green tea, Nantou, oolong, tea on February 24, 2015 by Curious Tea.